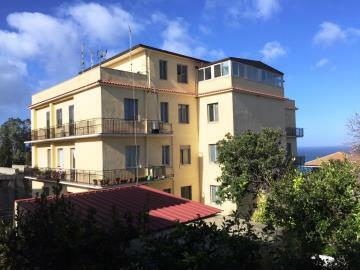 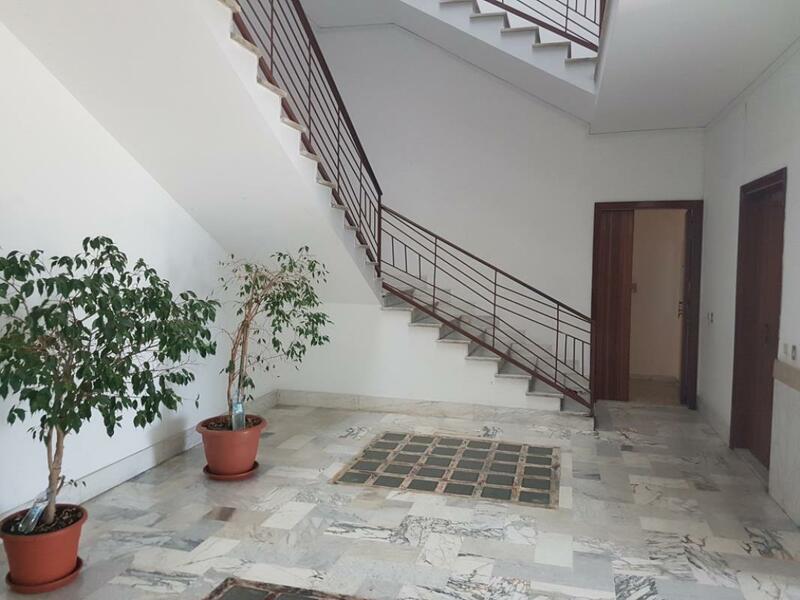 Palazzo del Mare sea-view apartments in Briatico, Briatico, Calabria. Italian holiday homes and investment property for sale. Built in the 70’s by a local family, the building has been built to a very good standard using the best of materials that were available at the time. 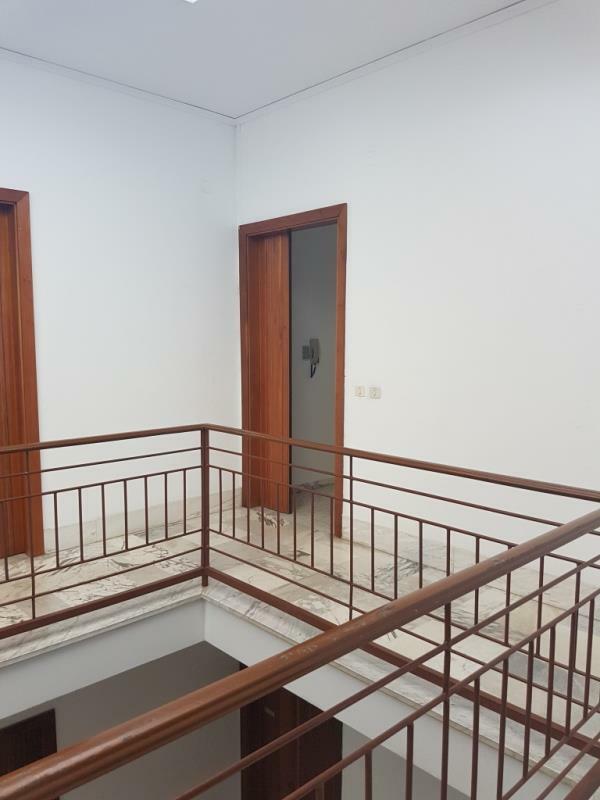 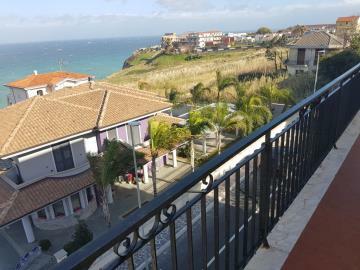 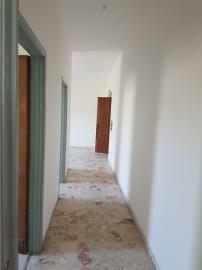 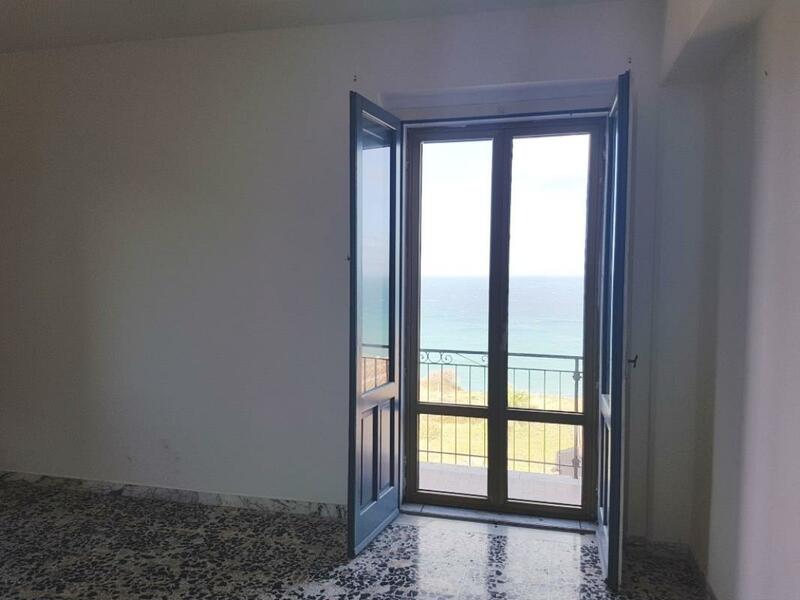 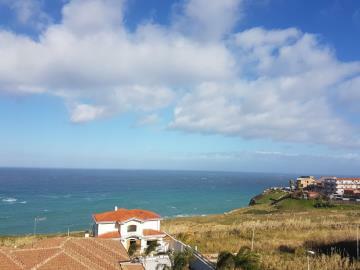 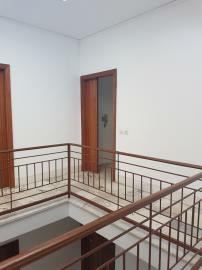 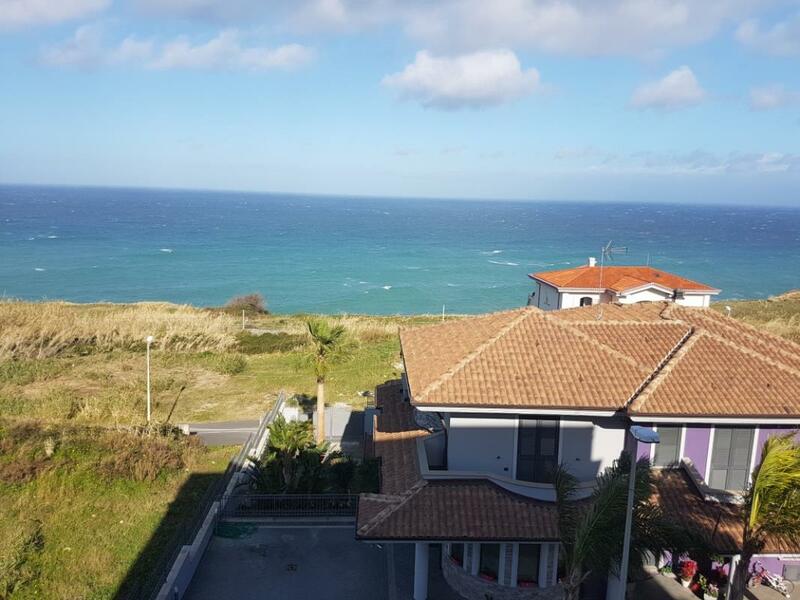 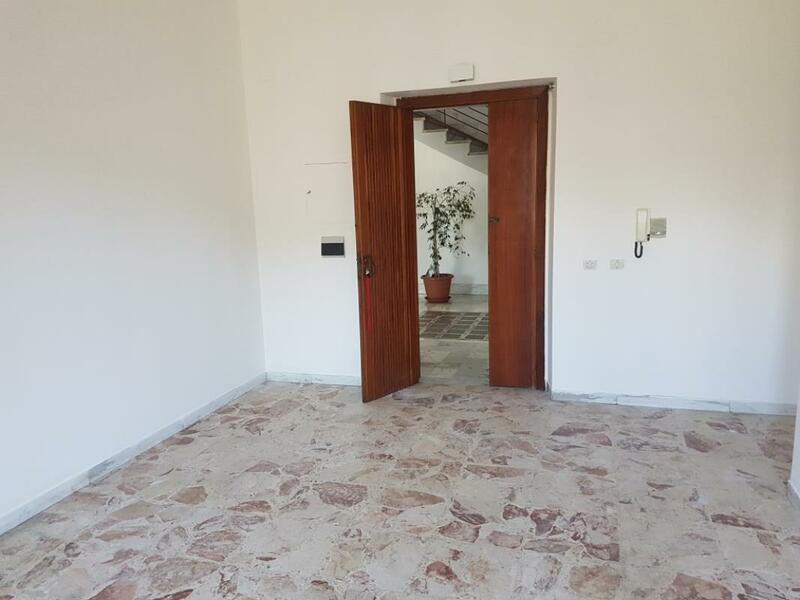 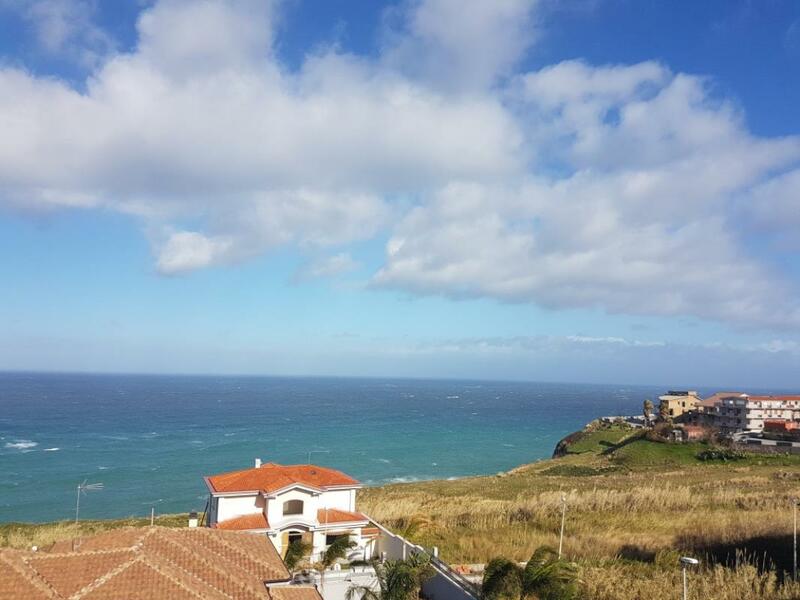 Located about 400m back from the sea however as there are no buildings in front over 2 levels the views are unobstructed. 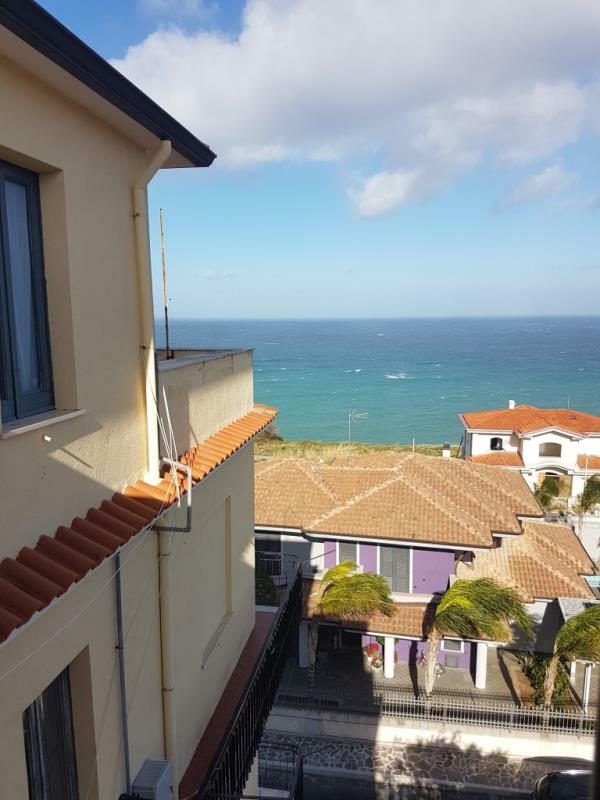 • The area in front is zoned and no further planning permissions will be granted.